Pathfinder is a newly established, community-based organization located in Bishkek, Kyrgyzstan. The organization works nationally in partnership with six other NGOs to stimulate local LGBT communities and further develop Pathfinder’s own activities. Pathfinder aims to transfer knowledge and skills and increase activism among the LGBT community. This will be achieved primarily by providing information about LGBT and human rights. A campaign against LGBT related violence and illegal police raids will also be developed. 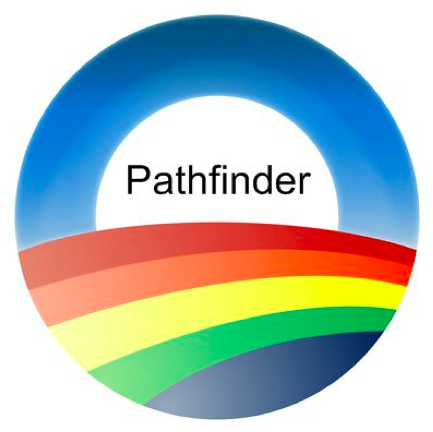 Pathfinder also wants to achieve greater influence in decision making processes that affect LGBT people. 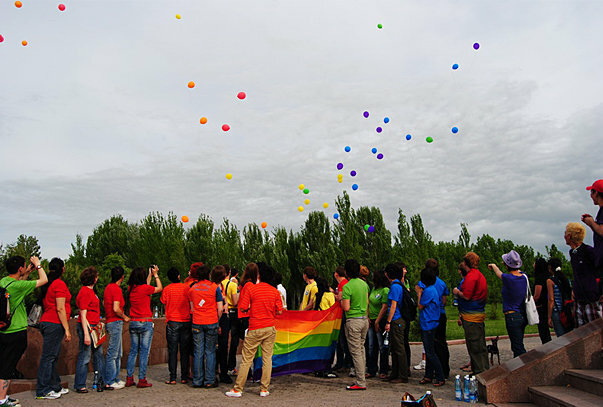 Kyrgyzstan abolished the old Soviet law that criminalized homosexuality in 1998, but homosexuality is still far from accepted. As a result, LGBTs are far more likely to suffer personal and psychological problems. They also have no legal protection against discrimination.